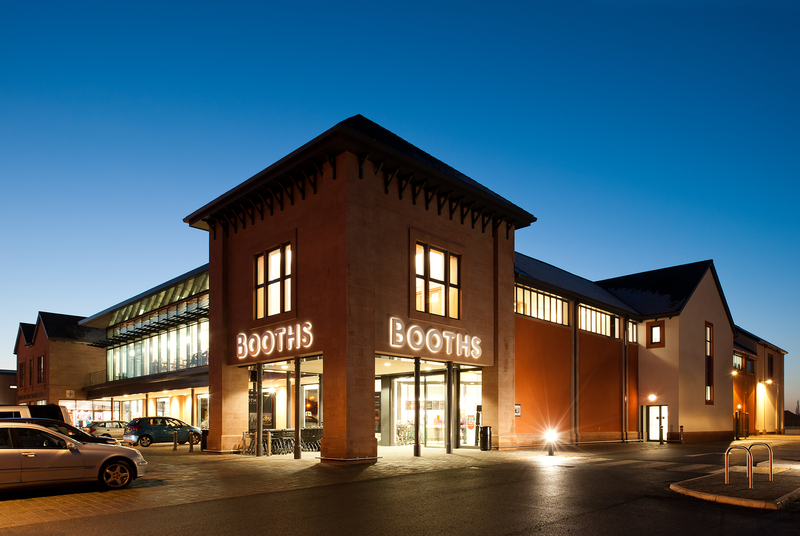 Joint Venture with Booths Supermarkets, which was designed to fit the town's landscape, utilising locally sourced slate and sandstone materials. 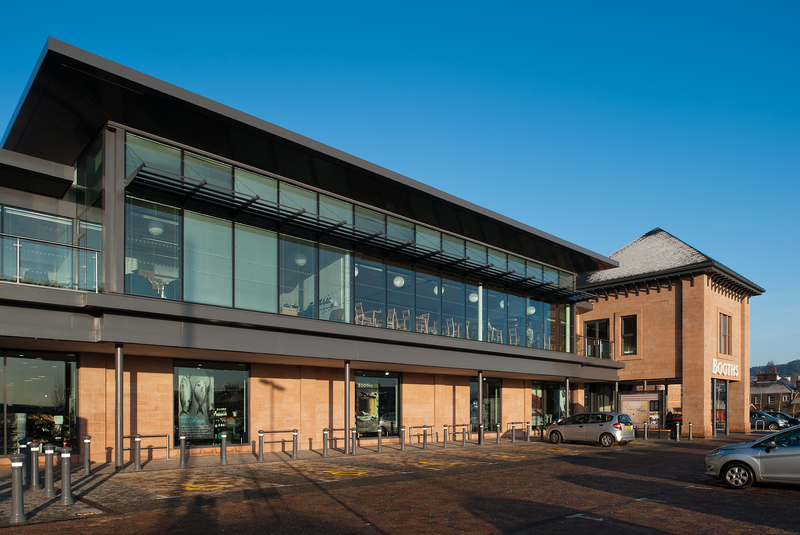 Built on the edge of the historic town centre in Penrith, the development incorporates a reconfigured store for WCF, a new unit for Mountain Warehouse as well as a first floor café overlooking the town centre above the Booths store. The scheme was linked to the town centre via a series of sensitively designed sign posts, bus shelters and art creations, with new linkages to the railway station via a newly created pedestrian pathway.